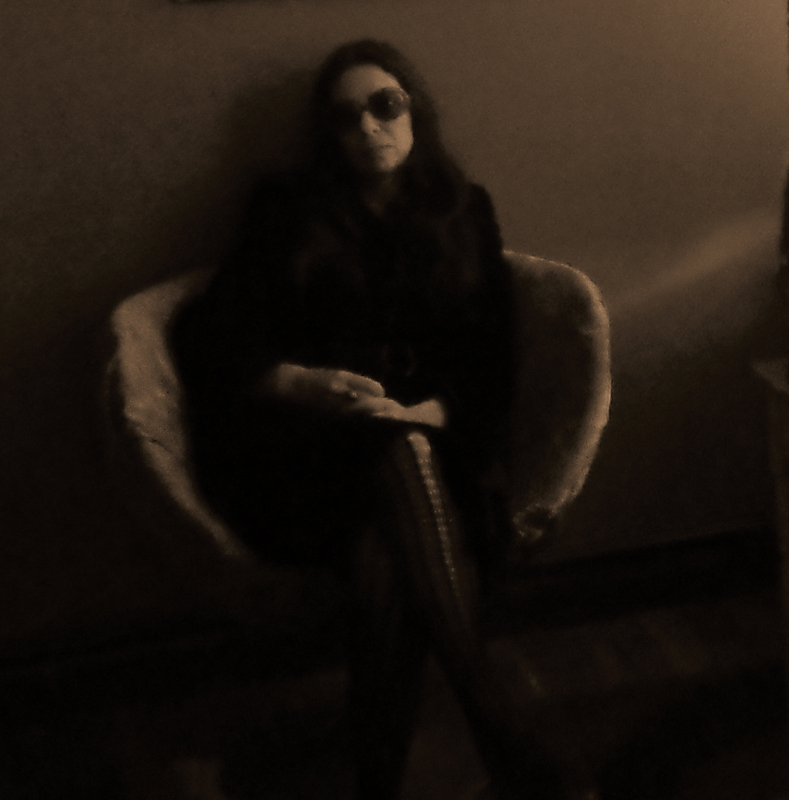 With a voluminous musical pedigree, the list of artists (individually and collectively) that Lubelski has played/performed/recorded with reads out like a best-of the who’s who of the art, noise, free, improv, experimental, etc. Hall of Fame, The Tower Recordings, MV and EE, and Thurston Moore are just a few to mention. 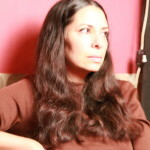 Her first solo outing, 1997’s In the Valley, was a major installment in the recorded legacy of experimental string music, a dense exploration of drones and resonance. 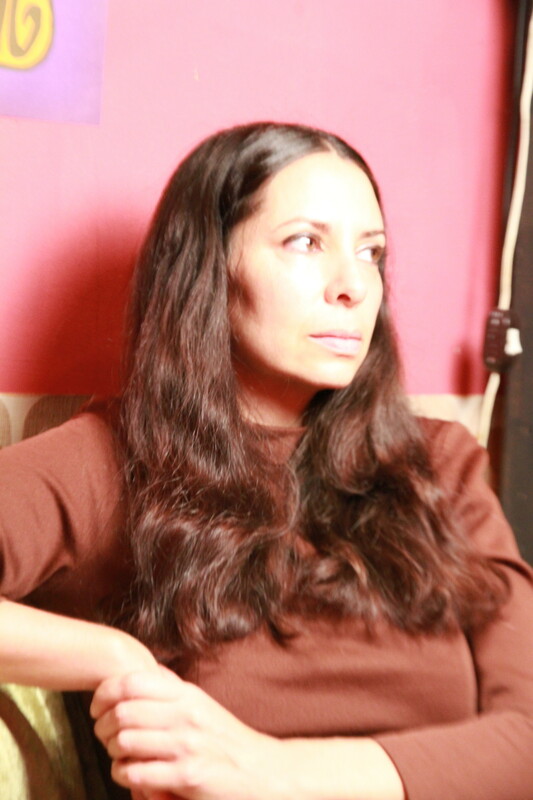 The Fleeting Skies followed in 2004 with a full-band recording of lush psychedelic folk-rock. Since then, Lubelski has released a wonderfully colorful series of albums: Spectacular Of Passages (2005), Parallel Suns (2007), Future Slip (2009), Wavelength (2012), and The Gilded Raid (2016). Ms. Lubelski has also studio-engineered records for Double Leopards, Sightings, and Mouthus, amongst many others. Her current projects include an improvisational duo with Marcia Bassett and a long-standing collaboration with German collective Metabolismus. Additionally, Ms. Lubelski has worked with the prolific Thurston Moore on a variety of outings, including playing violin on Mr. Moore’s solo records Trees Outside the Academy and Demolished Thoughts and recording and touring with his band Chelsea Light Moving. Her most recent collaborative album is with Body/Head’s Bill Nace, which came out on Nace’s Open Mouth imprint earlier this year. 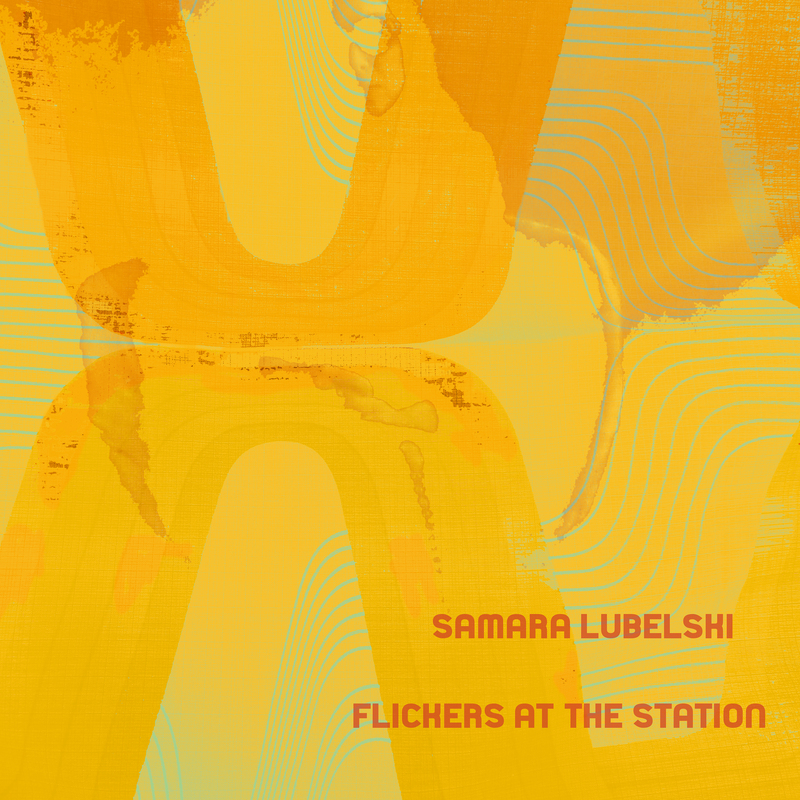 Flicker At the Stations on Drawing Room represents Lubelski’s most current full-length offering. There are experimental musicians that know how to well craft the best of pop music, and there are pop musicians that know how to experiment at upper echelons of instinct. 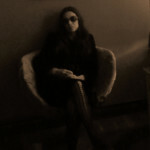 Samara Lubelski is both of these musicians in one. It may be a bold statement, but yes, it is true, every word. Her breadth of experience in both of the otherworldly sides of these spheres grants her an enlightened gift in song writing. It is elegant and transporting, and it coalesces in that golden new age of purple and orange psychic pop music that ducks its head into the present realm from time to time. Recorded in 2017 in Germany with Lubelski’s forever time collaborators, Metabolismus, and others, Flickers at the Station is an essential statement of baroque glory. It’s a cerebrally sensed listening expedition with all future endings open and most hopeful. Bless yourself with this one. Flickers at the Station from Drawing Room is Lubelski’s first solo album of all new material since 2016’s The Gilded Raid. Mastered by Josh Bonati, the 180-gram LP comes in a high-gloss full colored sleeve along with an inner-sleeve and poster with artwork by Lubelski. IMAGES: To download, click above. Credit to Steve Thornton.